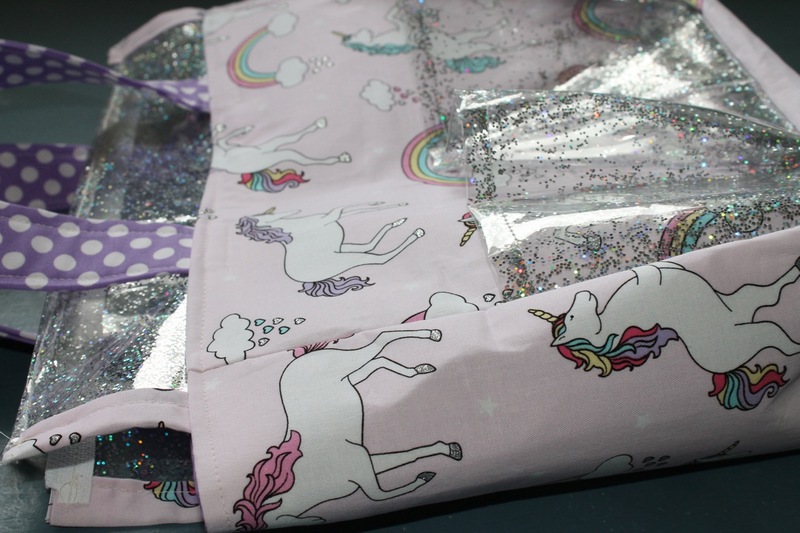 Today I am here to show you how to sew a glittery unicorn themed tote bag with zippered top closure. 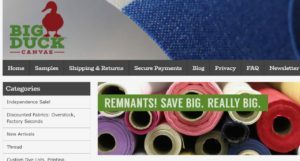 For this project you will need a half yard of medium weight clear vinyl, one yard of cotton fabric, half yard of Pellon 809, 2 oz. 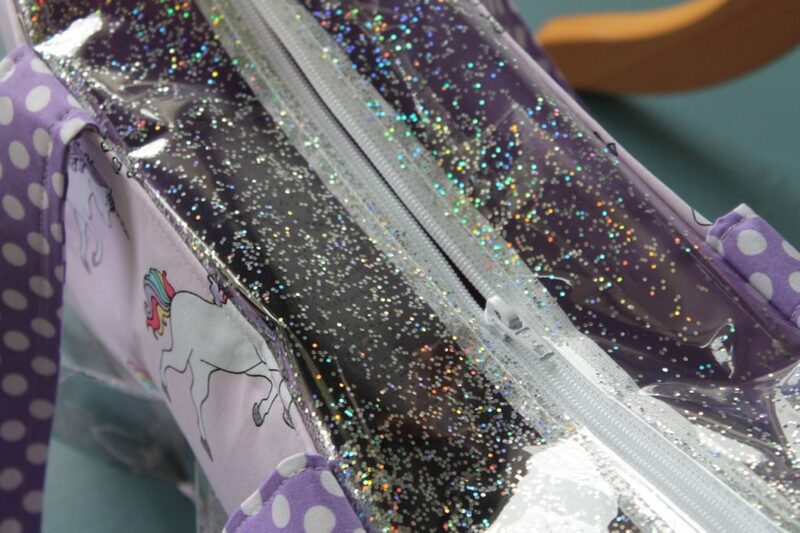 of glitter and a 14″ separating zipper. 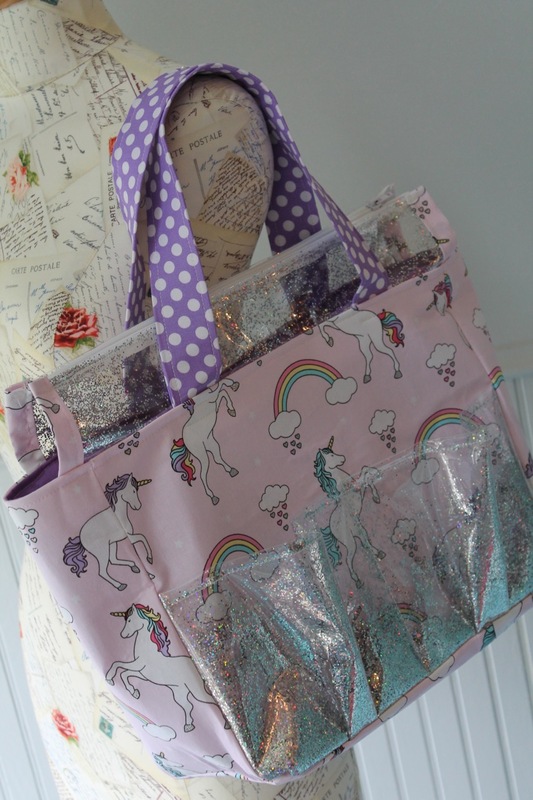 I hope you enjoy the project and will share photos of your finished bags with us on Instagram and Facebook using #sewspire and @sewspire. 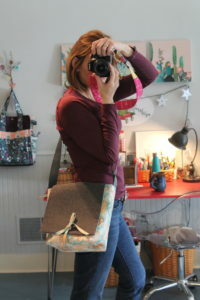 I will be back next week with another inspired sewing project and then I will be on vacation. 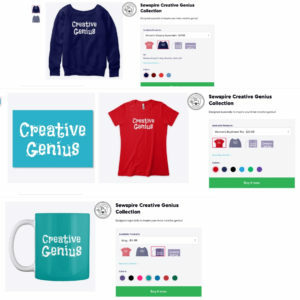 Until we meet again, please know the creative genius in me will be celebrating the creative genius in you!